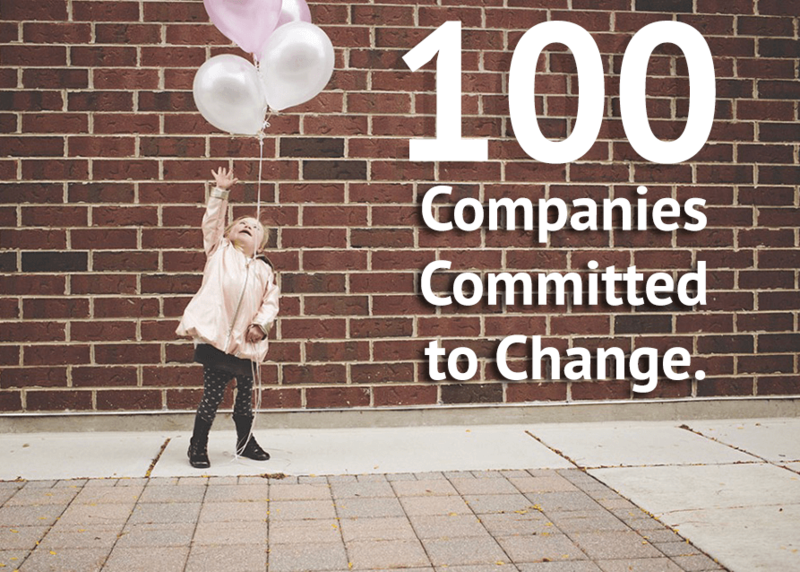 View a list of companies and organizations partnering with Changing the Face of Beauty who support our mission to change perceptions and ignite futures through advertising and the media. Providing cutting edge marketing materials through an inclusion stock image portfolio as well as statistical analysis on the value of inclusion. Specifically designed marketing programs for high schools and colleges that show students the effects of media imagery and impact of inclusion. Placing speakers whose specialty is inclusion in advertising at every major marketing convention. Supporting and hosting programs that raise awareness of inclusion, attracting companies to the idea of inclusion, and promoting partner companies. 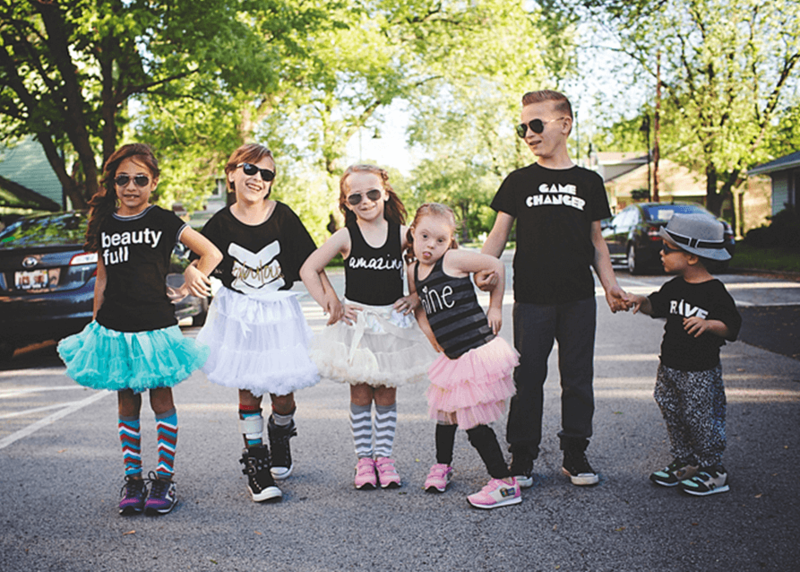 Changing the Face of Beauty committed over 100 companies to include models with a disability in their advertising. Helped to put the first woman with Down syndrome, Jamie Brewer, on the runway at New York fashion week 2015. 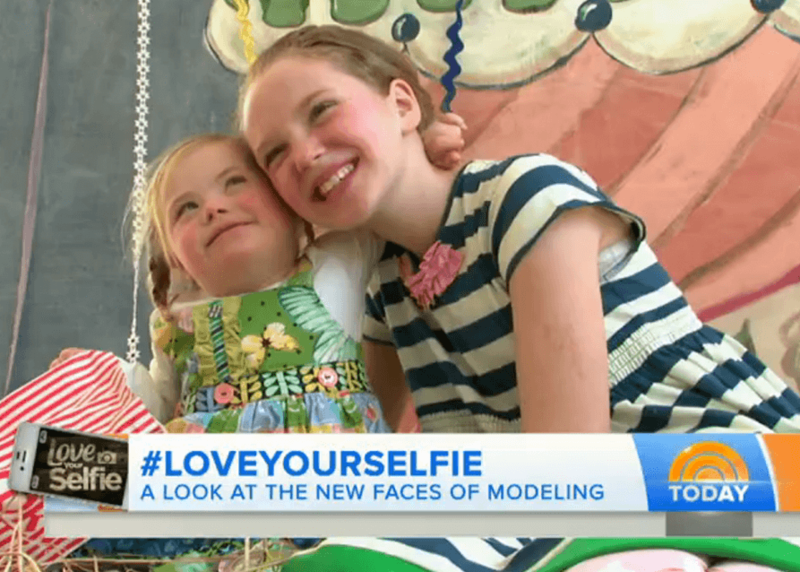 Appeared on the Today Show segment “Beauty Is” in 2014 talking about our mission to see more inclusion of models of all abilities in everyday advertising. Produced photography shoots educating retailers on what their products look like on models with and without disabilities. 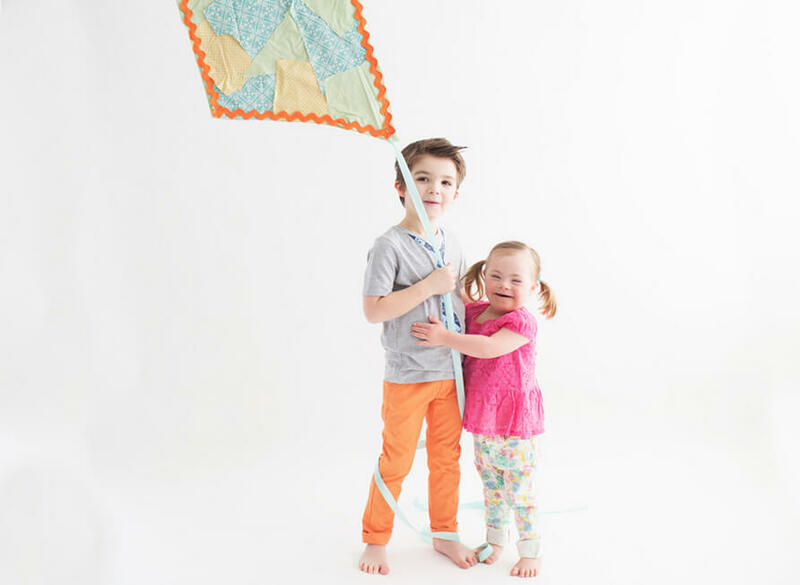 Partnered with Tori Spelling’s “Little Maven” and collaborated on an inclusive holiday look book featuring children of all abilities . Created a viral “Back to School” photo shoot that reminded the advertising community, although children of all abilities are returning to school, inclusion is not reflected in most back to school advertising. 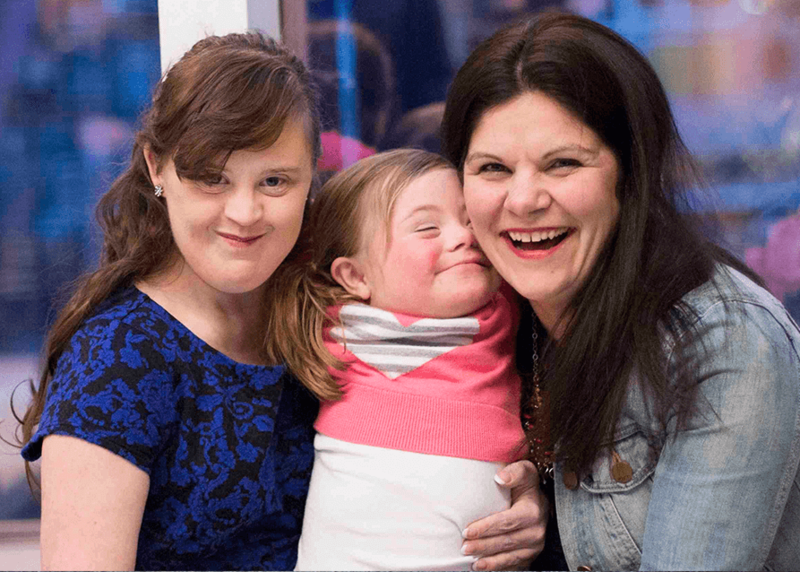 Founder and President of Changing the Face of Beauty (nonprofit), Katie Driscoll, believes media and advertising can change perceptions of the largest minority in the world the disability community. Katie was recently named 2017 TODAY Style Hero, and Good House Keepings 2017 Awesome Women Award. Katie has been featured on the Today Show, as well as interviewed by Huffington Post, People Magazine, and other media publications. 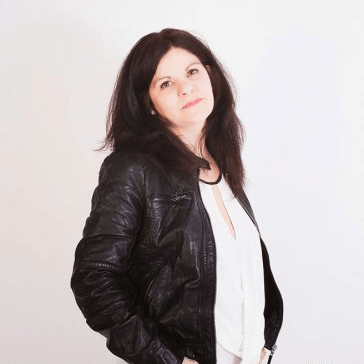 She believes the future of the disability community will be changed if companies value this enormous minority as a consumer in their advertising.